If you are looking for a unique gift for local friends and families this holiday season, consider our new book! There is so much fun to be had in Sacramento. 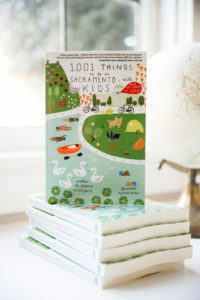 The book also includes activities in Folsom, Roseville, Davis, Auburn, and beyond!